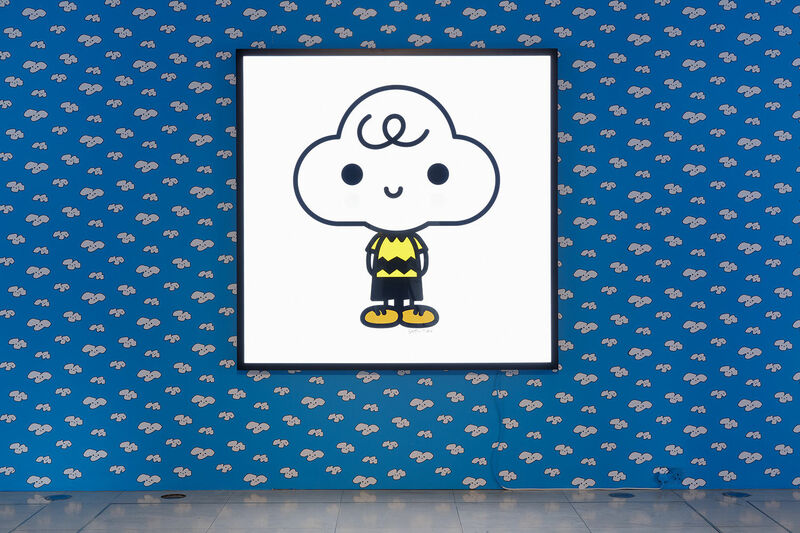 Art collective FriendsWithYou give a cute, modern twist on the Peanuts gang, reimagining the classic work of Charles M. Schulz. 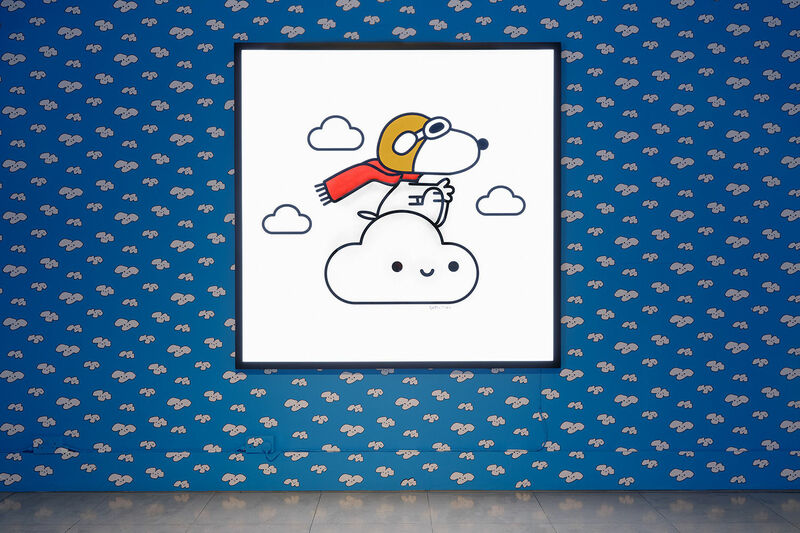 The last time we featured the Peanuts Global Artist Collective, we were treated to giant billboards from artists around the world helping to keep the legacy of Charles M. Schulz alive through more modern styles. Schulz - or Sparky to his friends and loved ones - was of course the creator behind Snoopy and Charlie Brown, and both of those cartoon legends have been immortalised in various spots around London town - but with an eccentric 2010s twist. As part of its Good Grief, Charlie Brown! retrospective, Somerset House has installed three spectacular light-boxes by US collective FriendsWithYou across the walls of its Great Arch Hall. 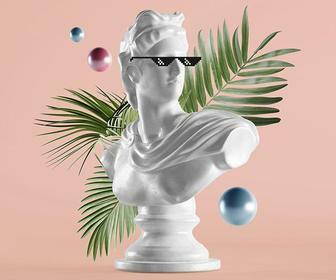 Meanwhile, fashion store Browns is presenting the duo's inflatable 'Lil Cloudy Brown' piece, a remaking of Charlie Brown in the signature FriendsWithYou style. When asked by us on how influential Schulz's work was to them, the collective explained how they were interested in using popular and culturally relevant visual language to "disseminate an optimistic and empowering world outlook." 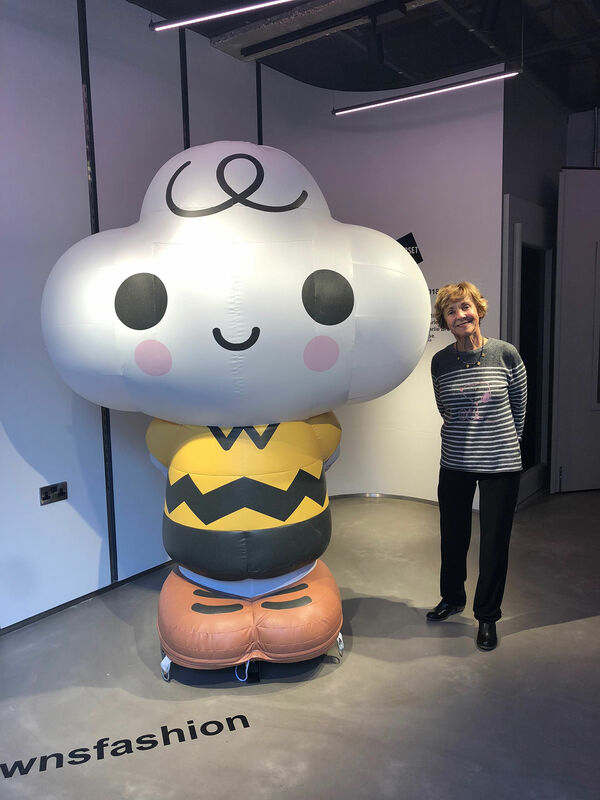 Sparky's widow Jeannie Schulz (pictured below with the Browns piece) meanwhile told Digital Arts about London's special place in her heart, and England's place in the Peanuts pantheon. “Sparky loved visiting my family in England, and we made several memorable trips to London," she explains, "so my trips are always a homecoming. 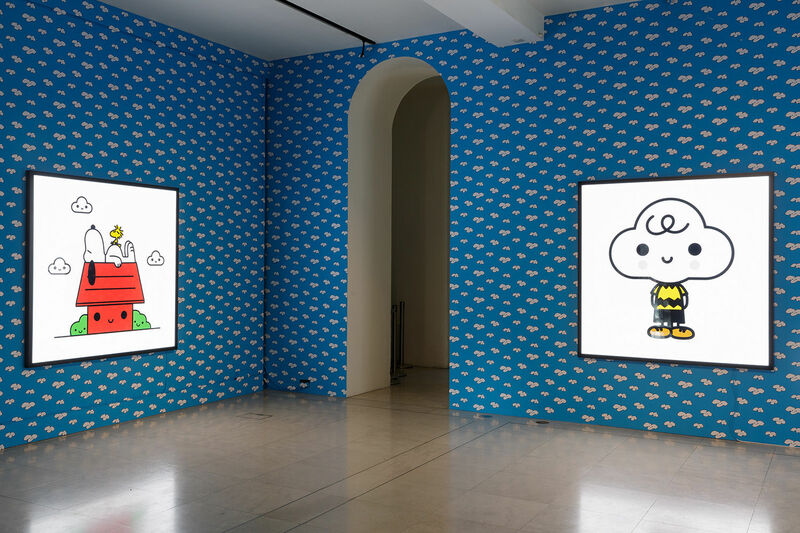 This visit was particularly exciting thanks to the lively Somerset House and Browns exhibitions, which spoke to the timeless artistry of Peanuts and the inspiration that Sparky continues to provide to other artists." When asked how it feels to see the on-going venture of the Collective reinterpret the Peanuts legacy on a regular basis, Jeannie is most enthused. Good Grief, Charlie Brown! 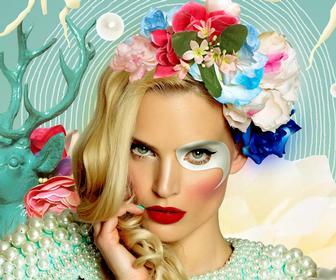 is on show now at Somerset House until March 3rd 2019.